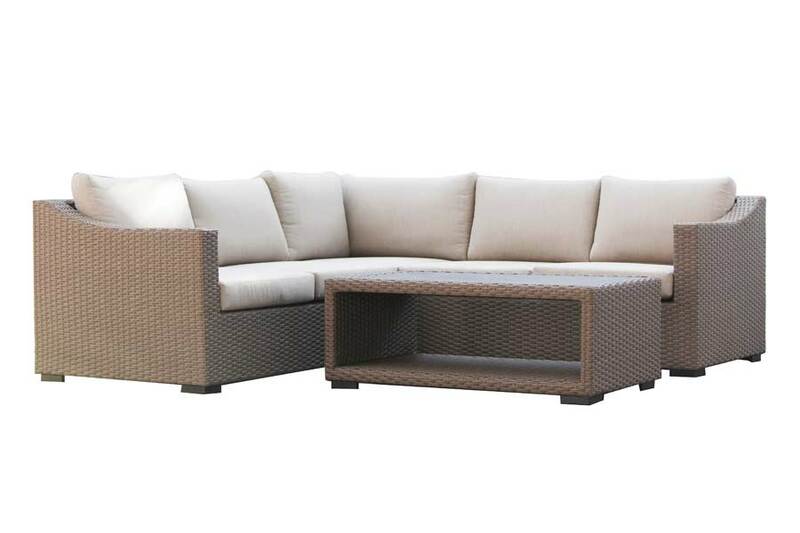 Nothing beats outdoor comfort like a comfortable sectional that can be enjoyed as you tan and enjoy your favourite beverage. 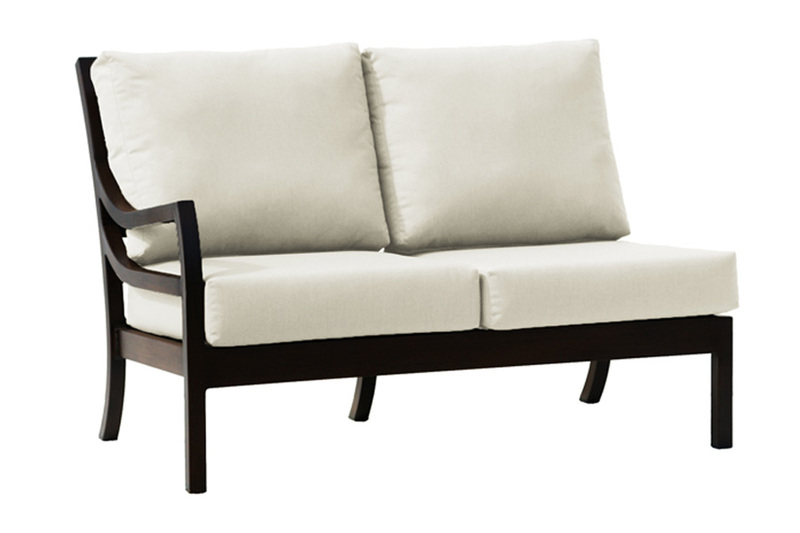 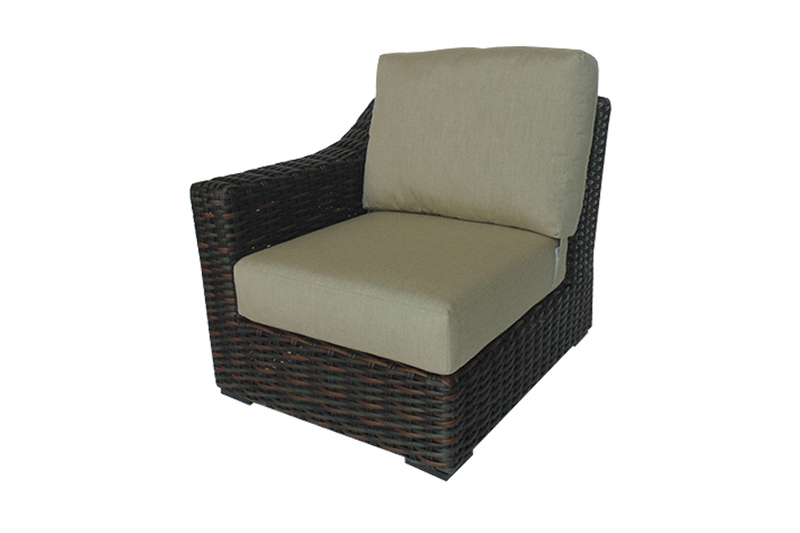 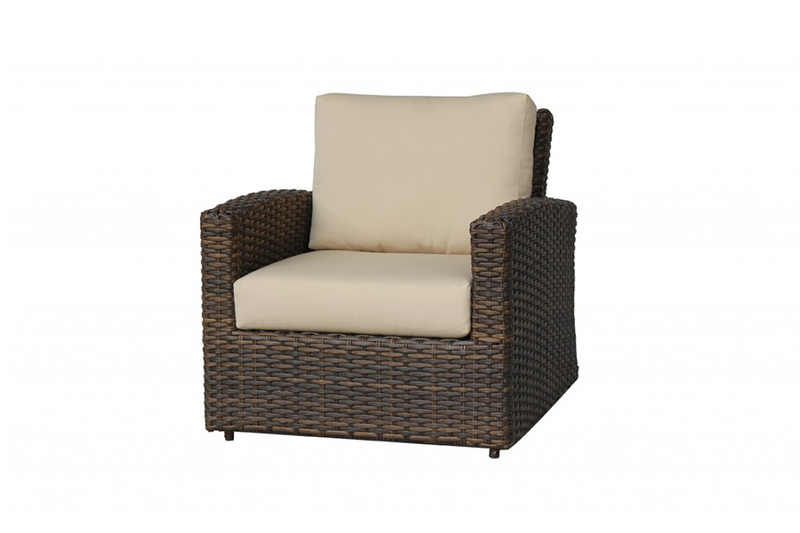 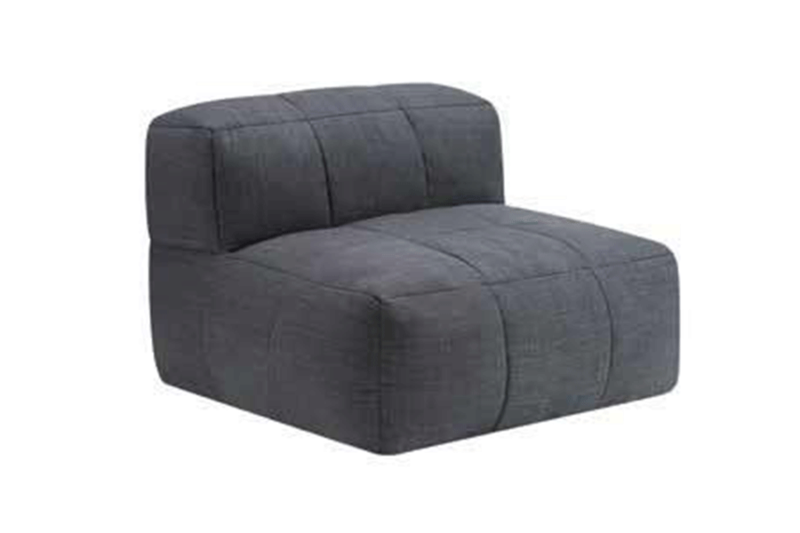 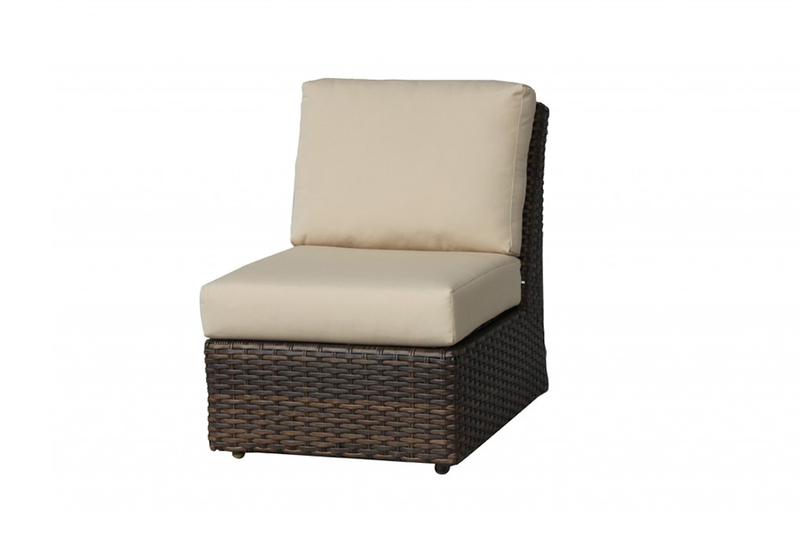 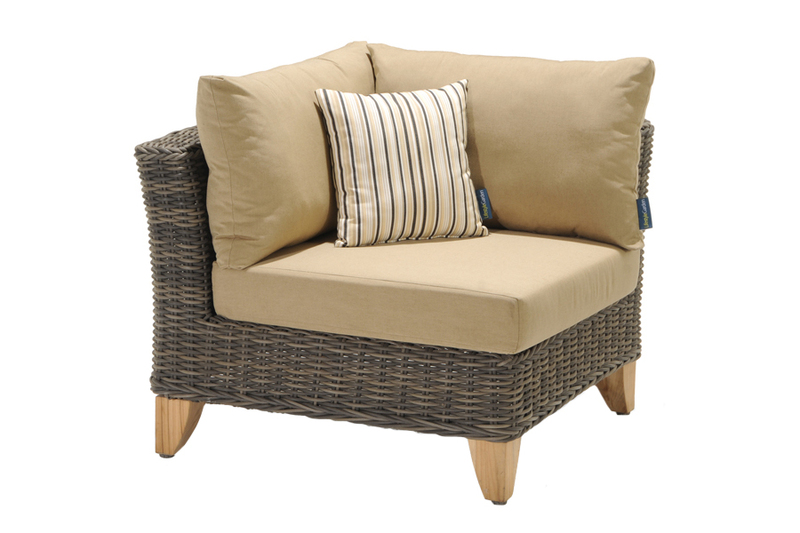 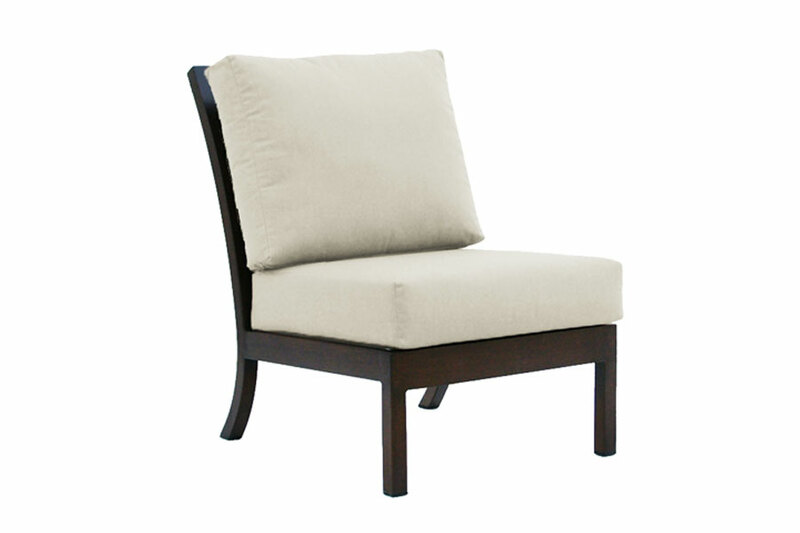 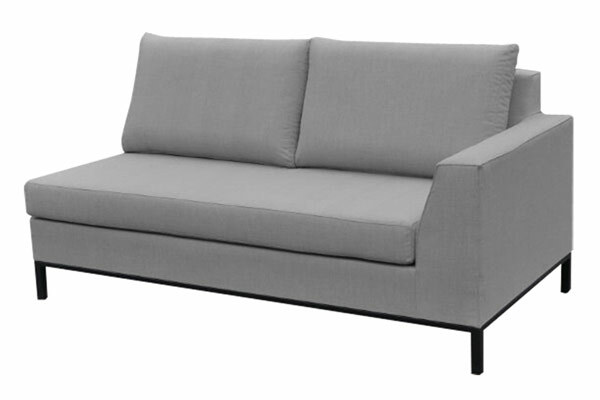 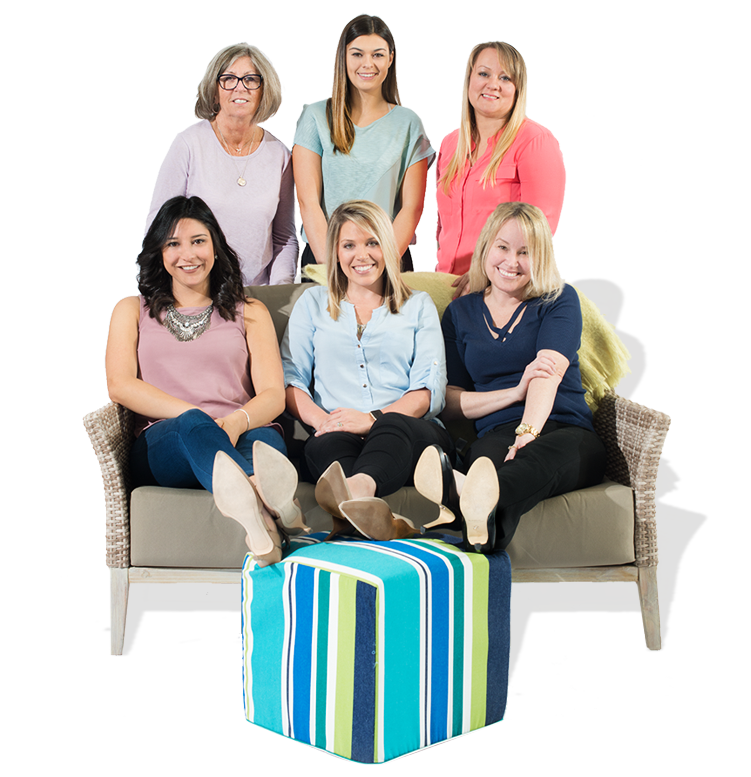 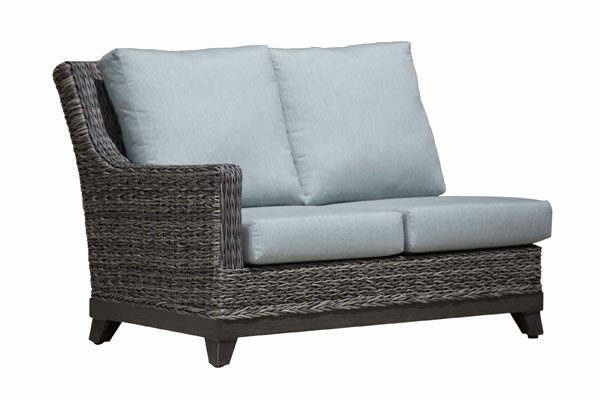 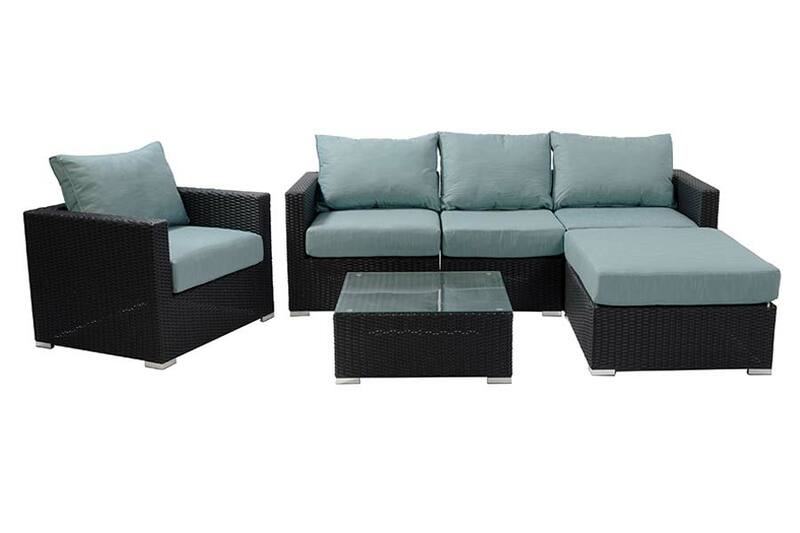 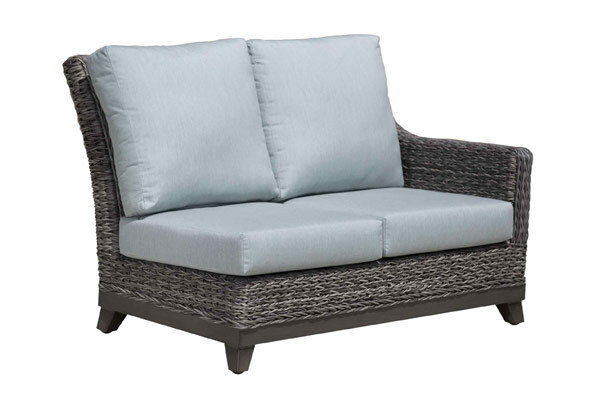 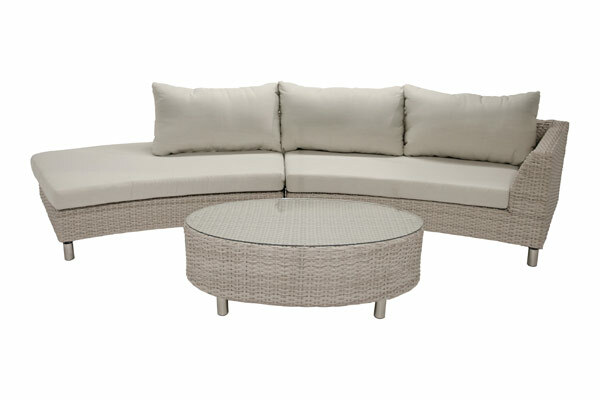 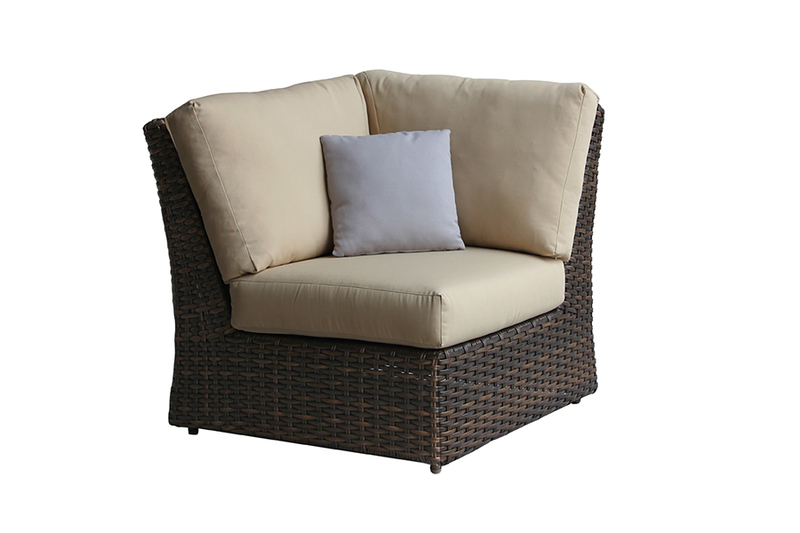 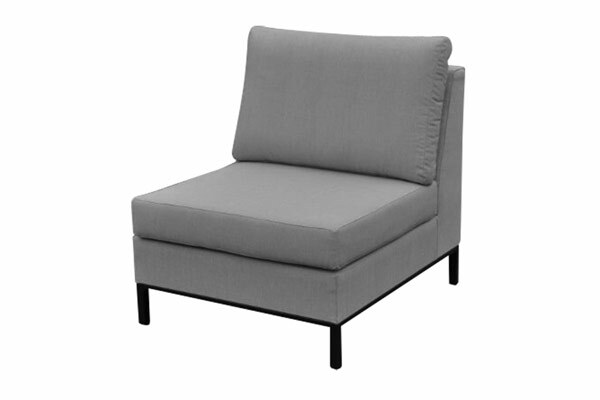 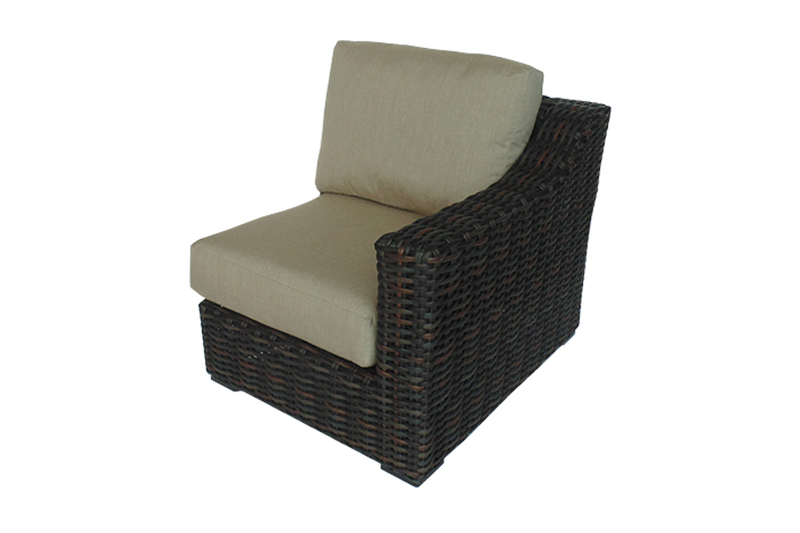 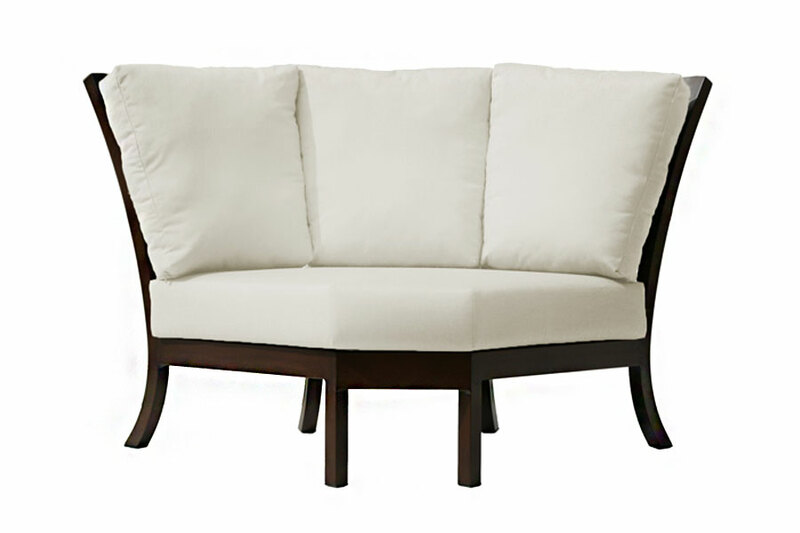 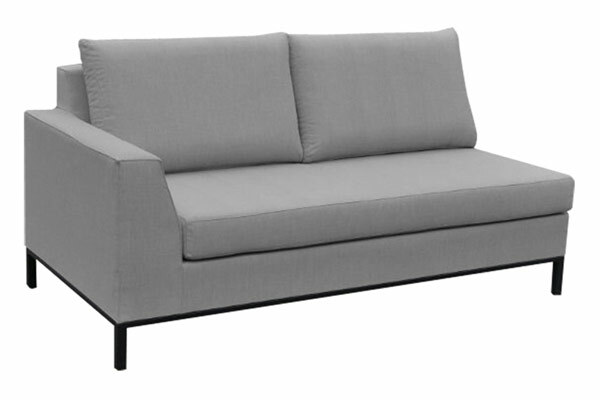 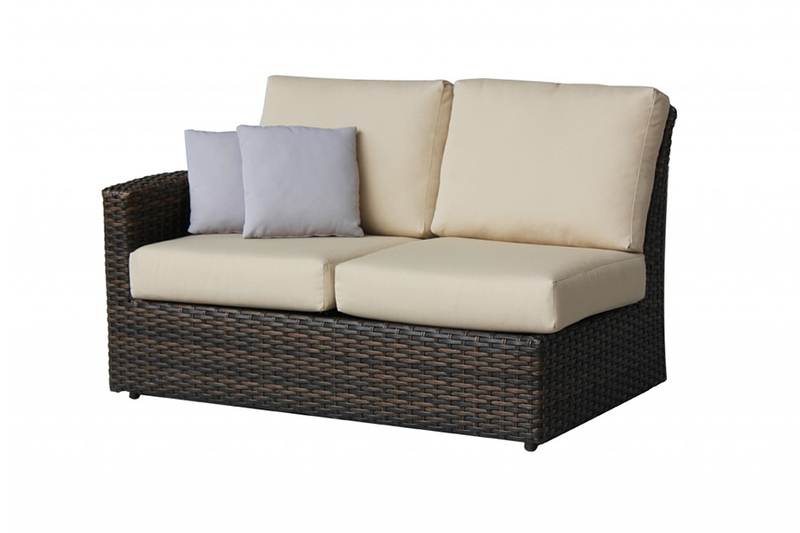 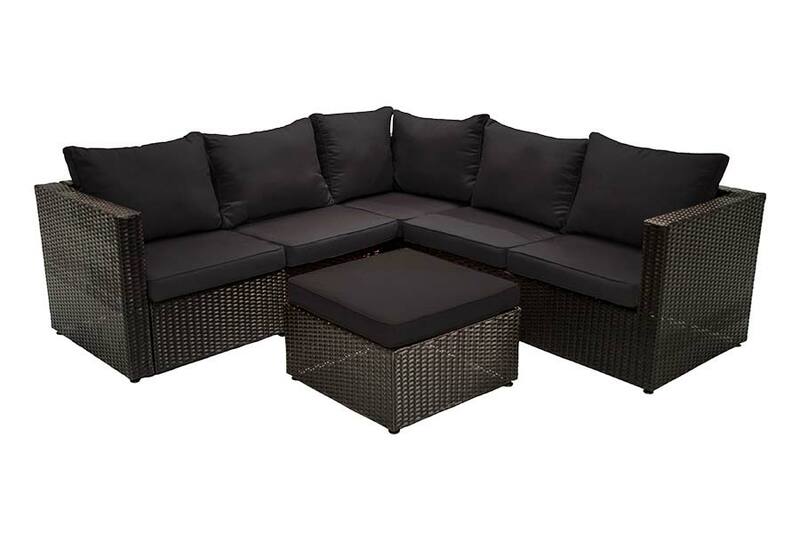 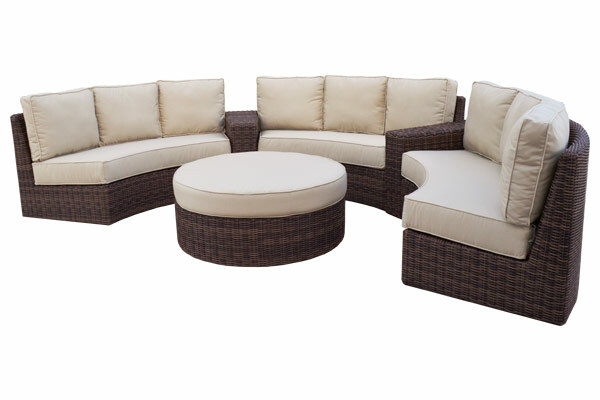 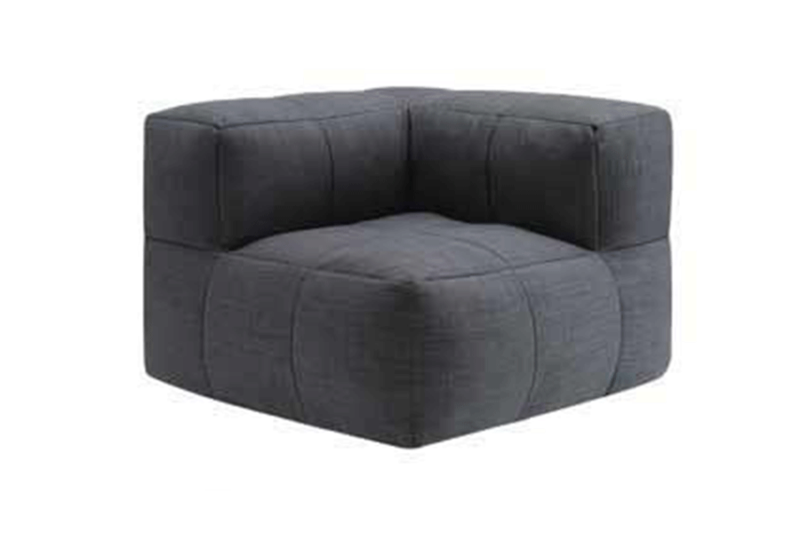 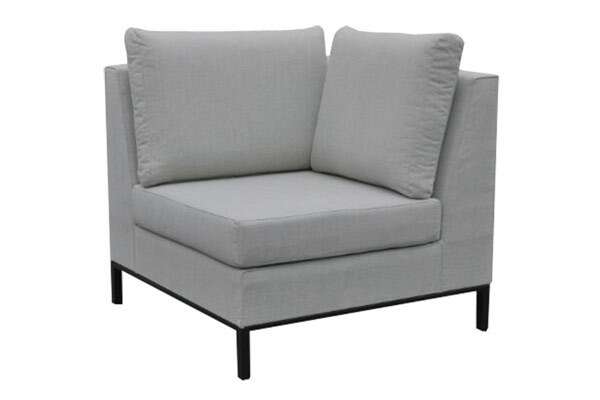 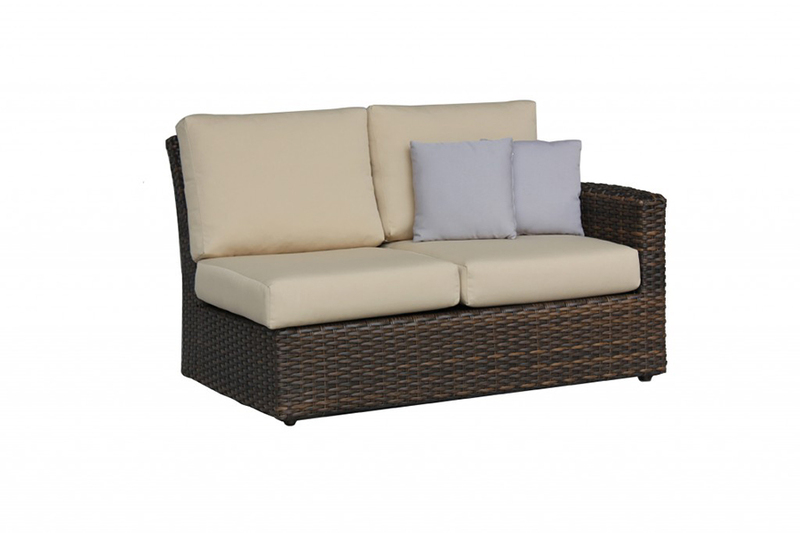 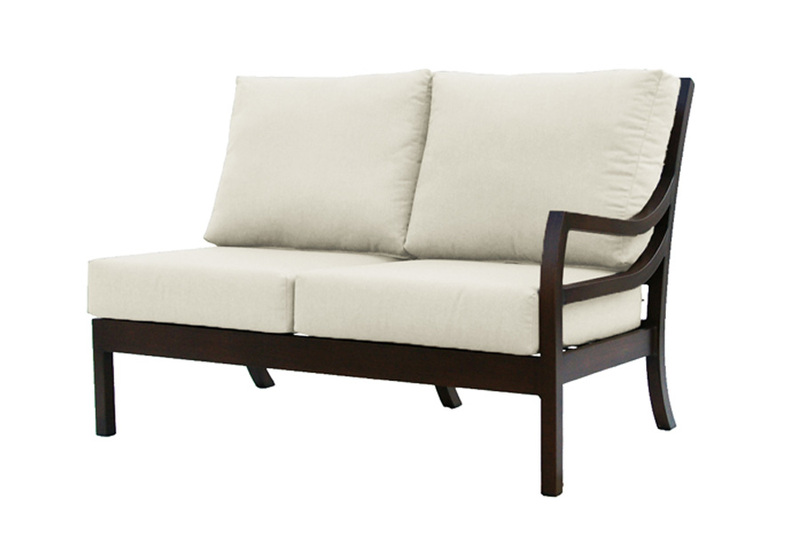 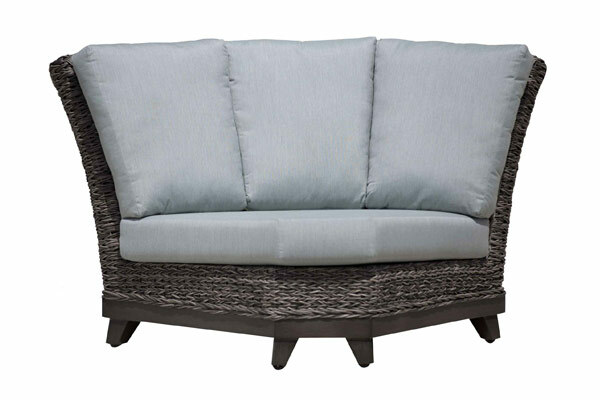 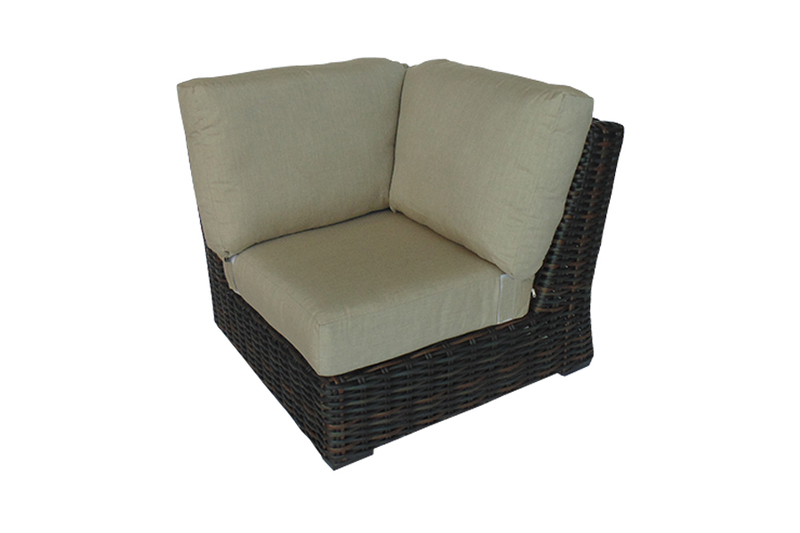 Our wide selection of sectionals includes resin wicker, and aluminum options to suit your design and style best. 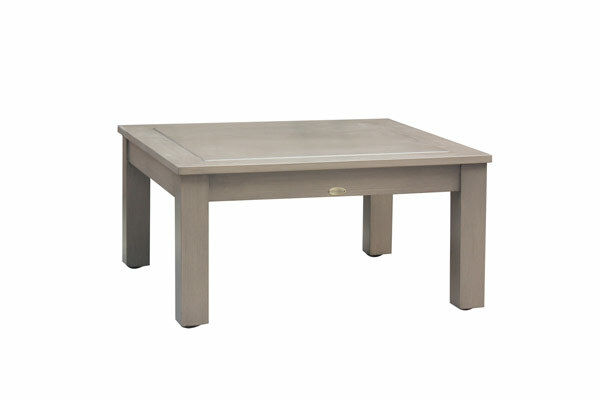 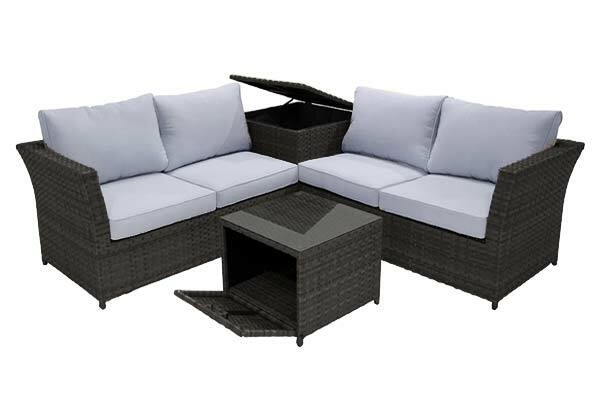 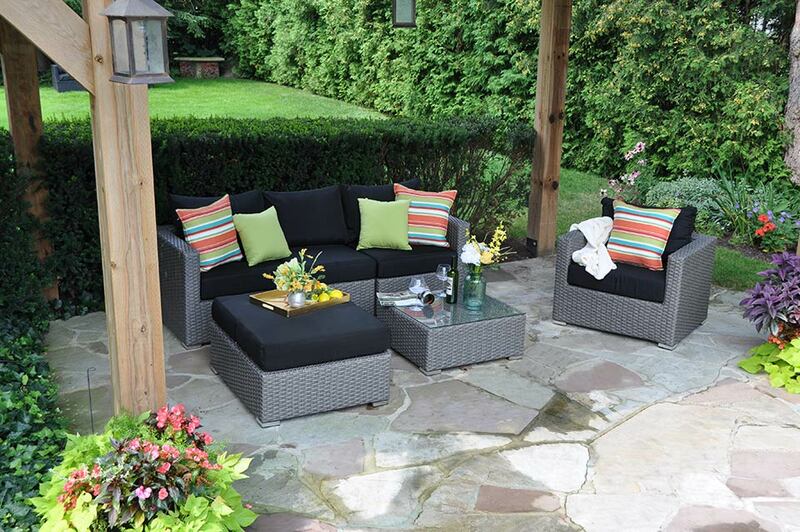 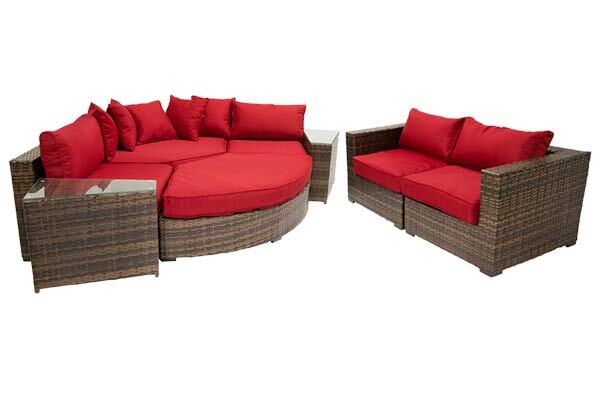 Regardless of your backyards size we have ample options to let you find the perfect set. 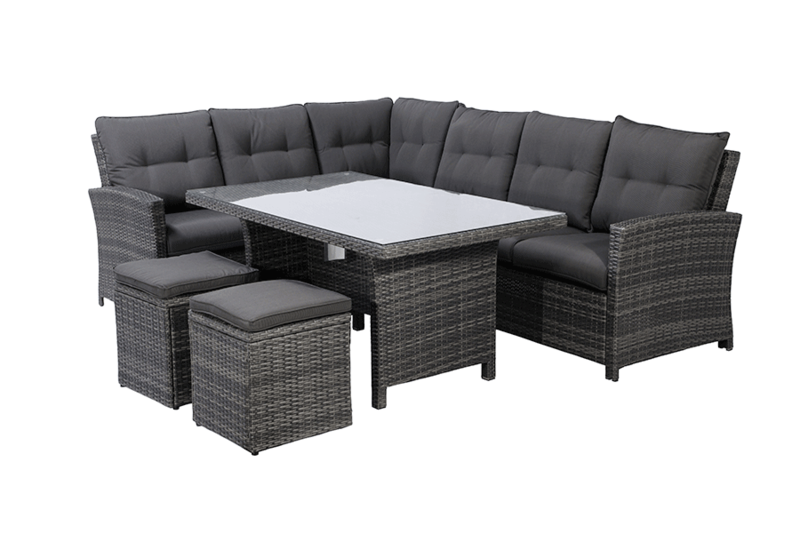 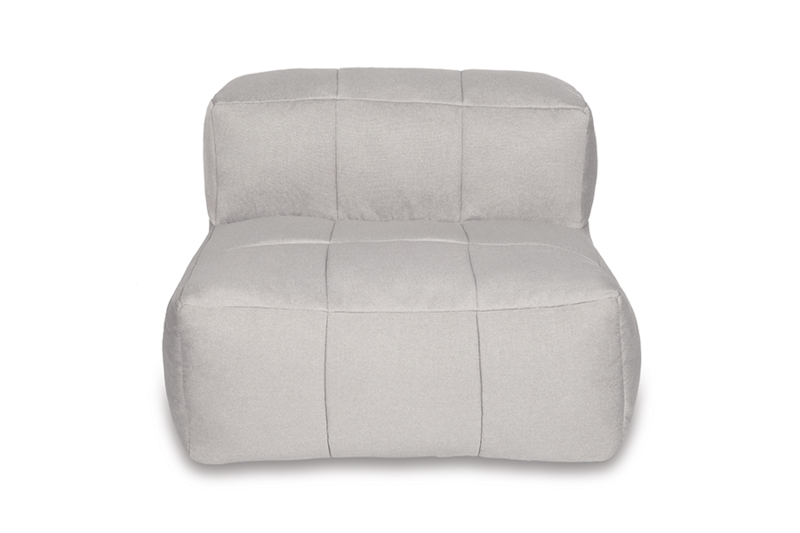 Choose from our pre-designated sectional sets, or have some fun with our modular options to create your very own sectional seating.